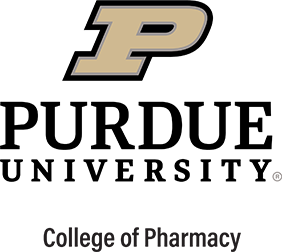 The Purdue College of Pharmacy strives to keep you informed of what is happening on campus, and the online Annual Report is one way we share this information. Please use the following links to navigate to the various data. Material is posted here as soon as it is available.